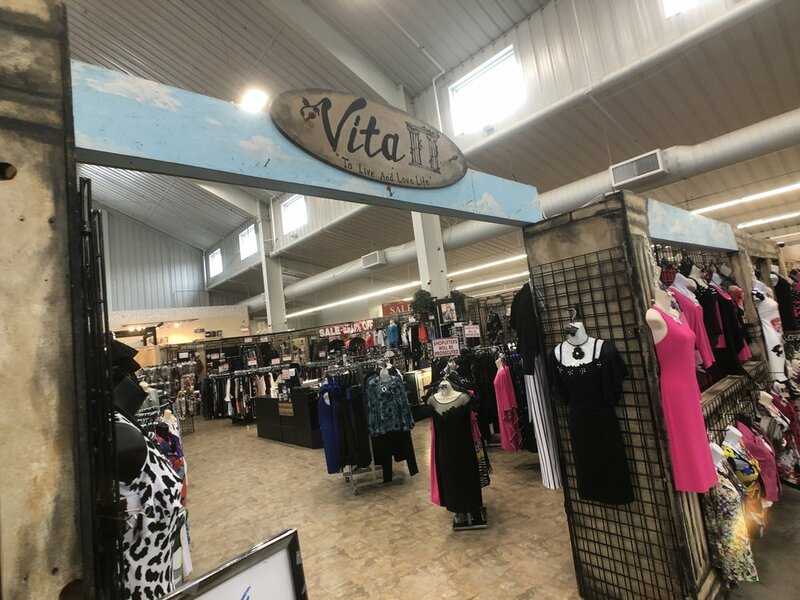 Vita Boutique is Located on the Second Floor. 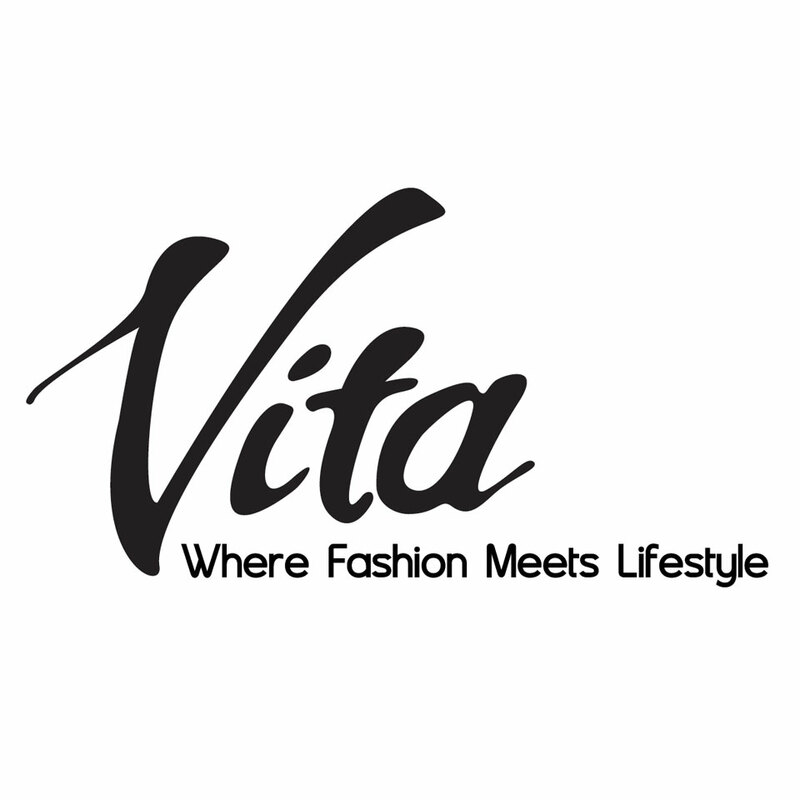 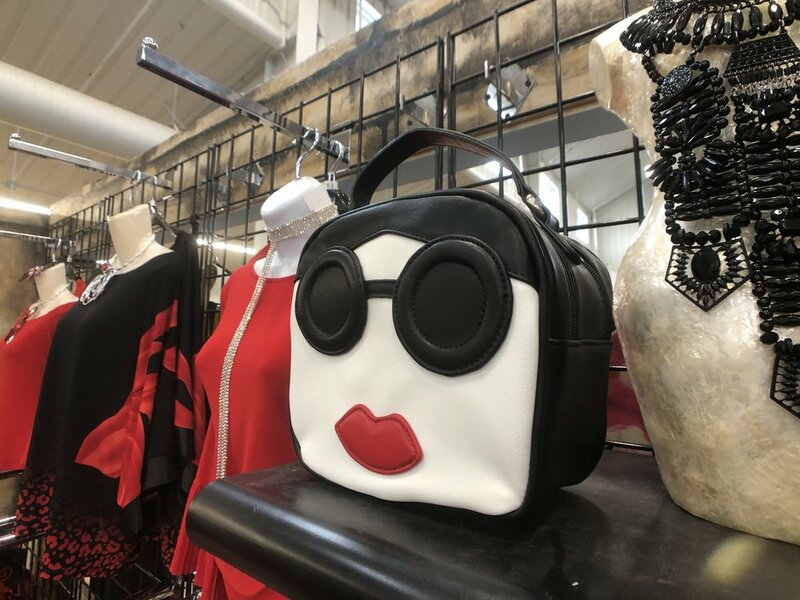 Vita Boutique is a premier fashion destination with unique women’s apparel and accessories from Los Angeles, New York, and Montreal. 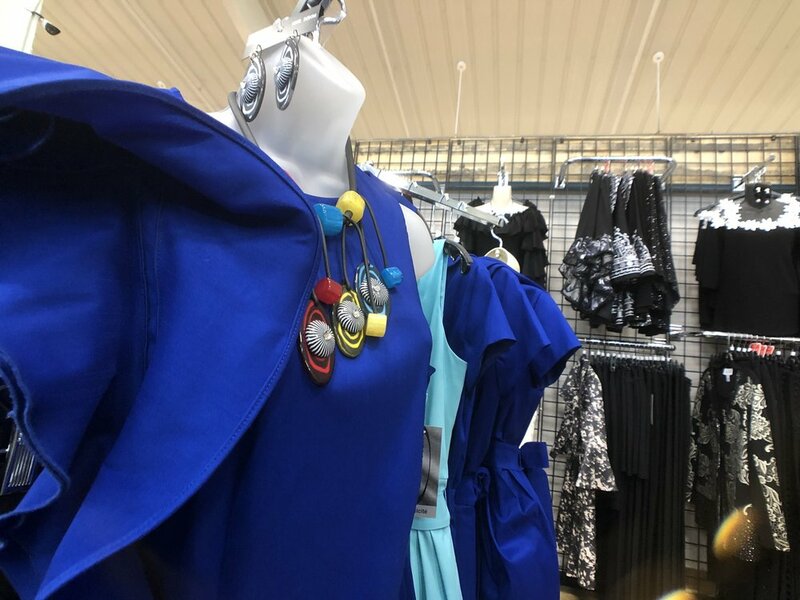 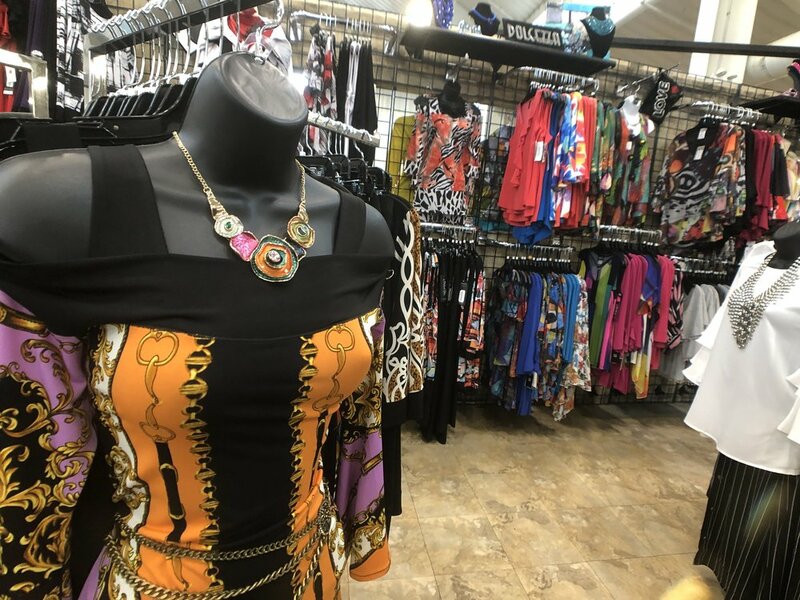 Our boutique prides itself on excellent customer service with our fashion stylists. 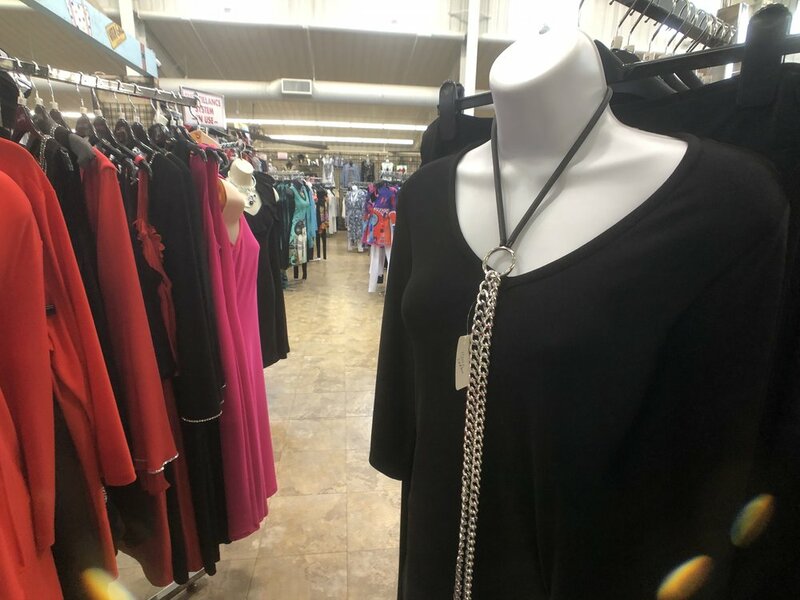 Alterations are available from our seamstress. 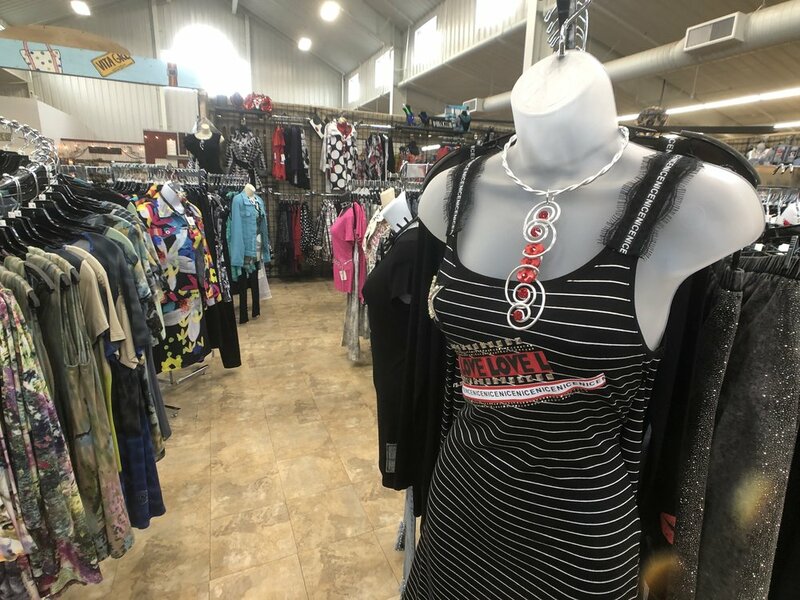 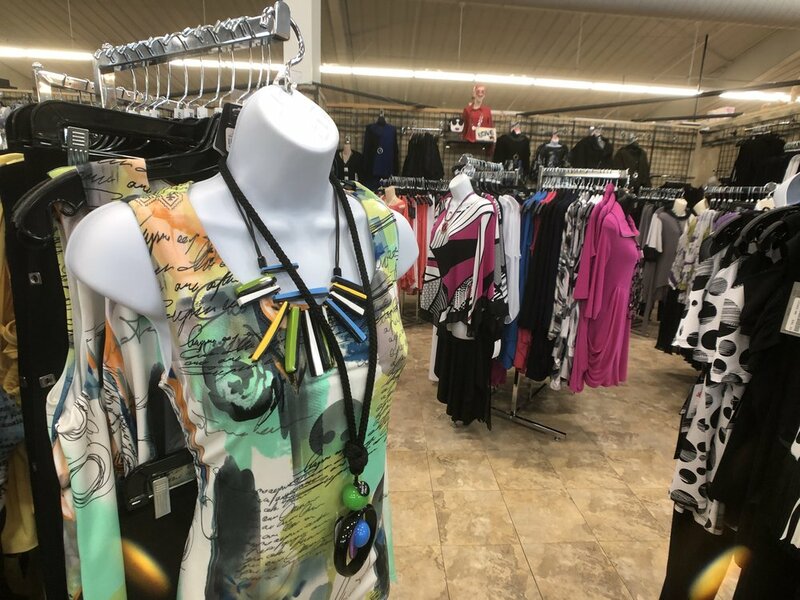 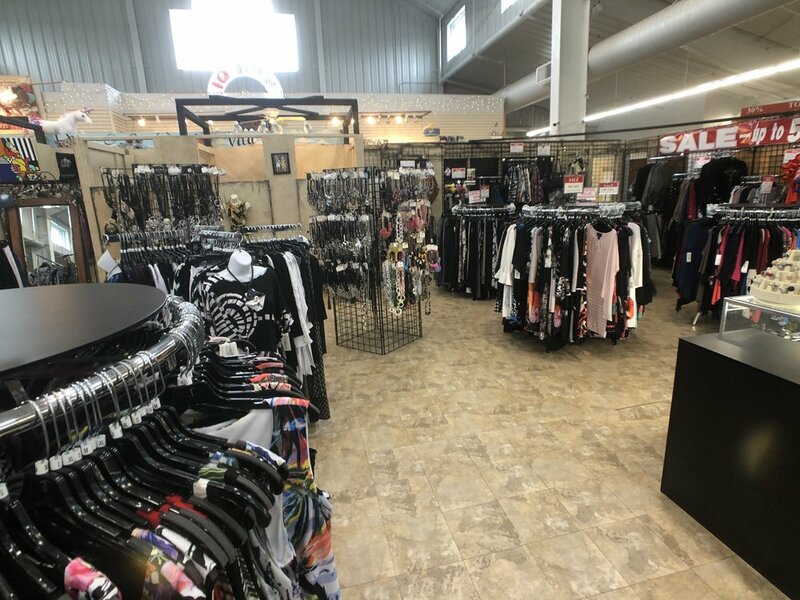 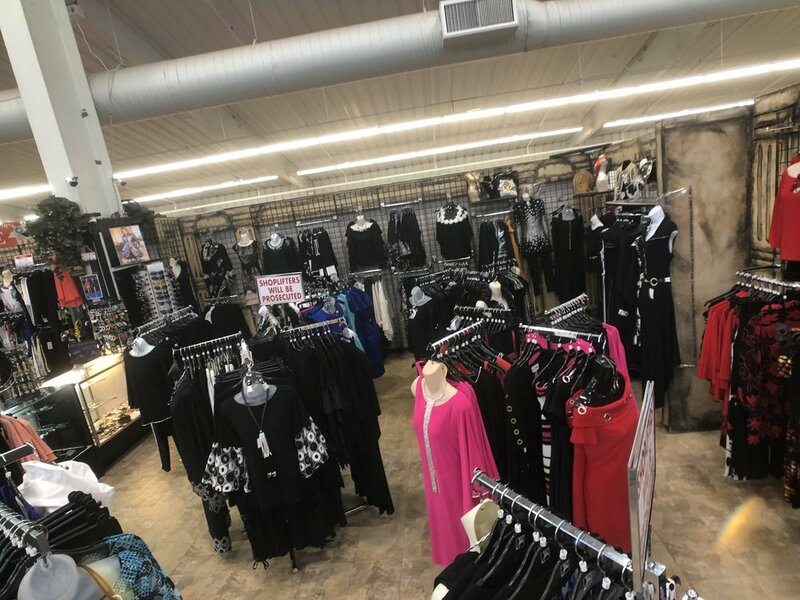 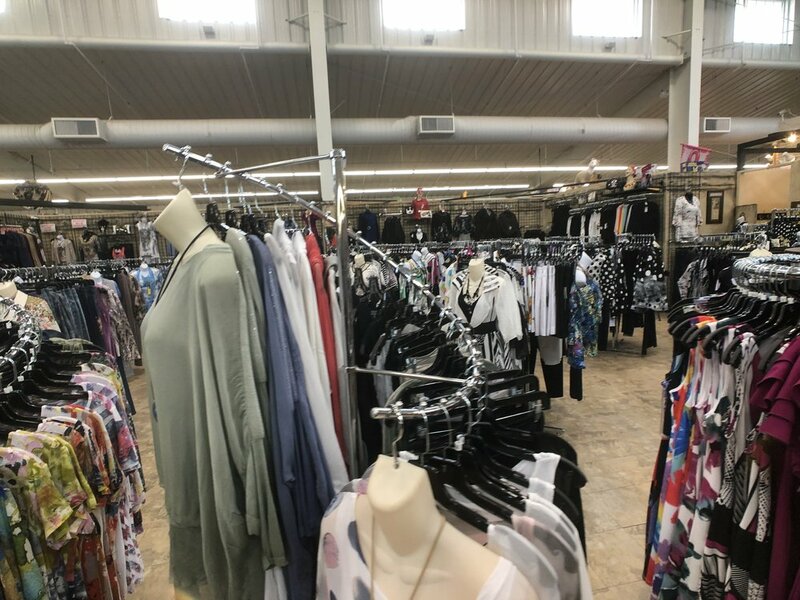 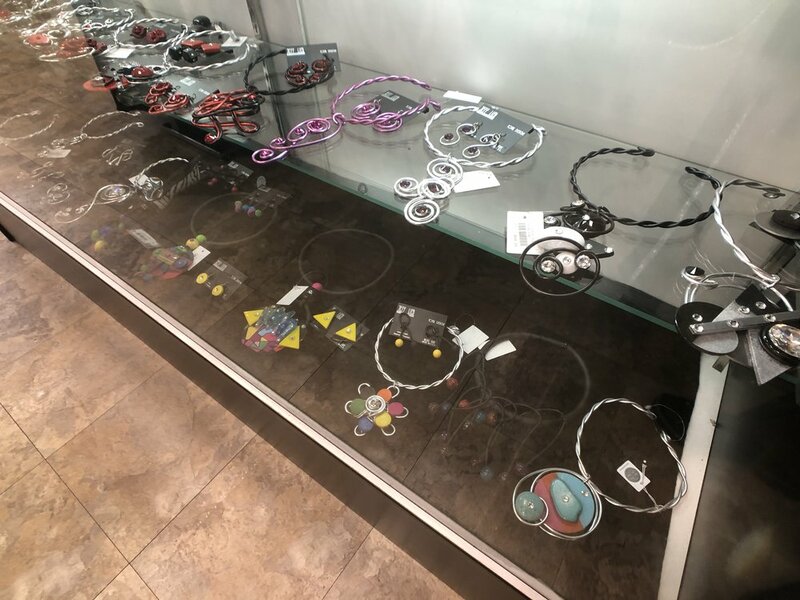 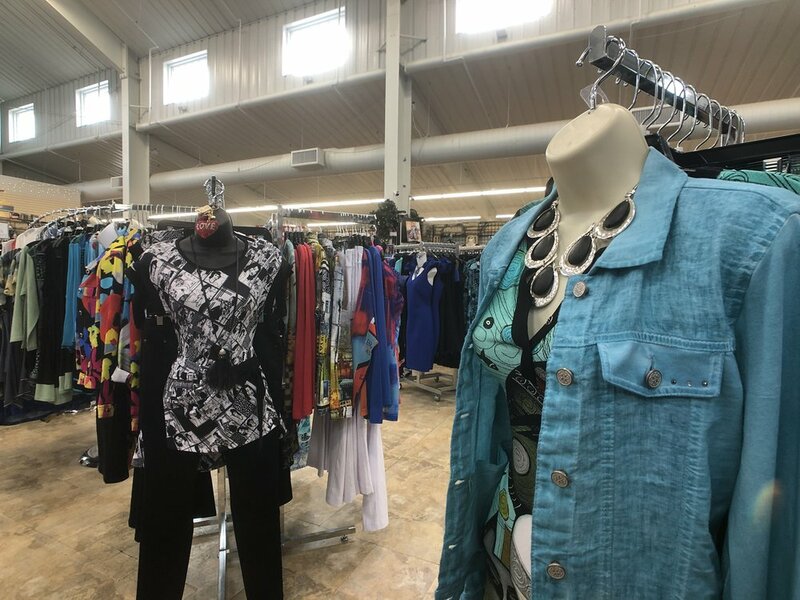 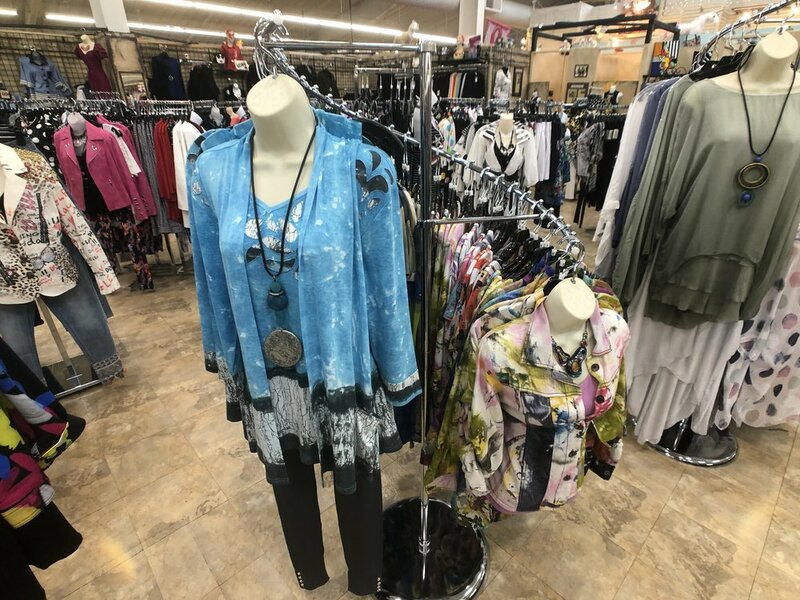 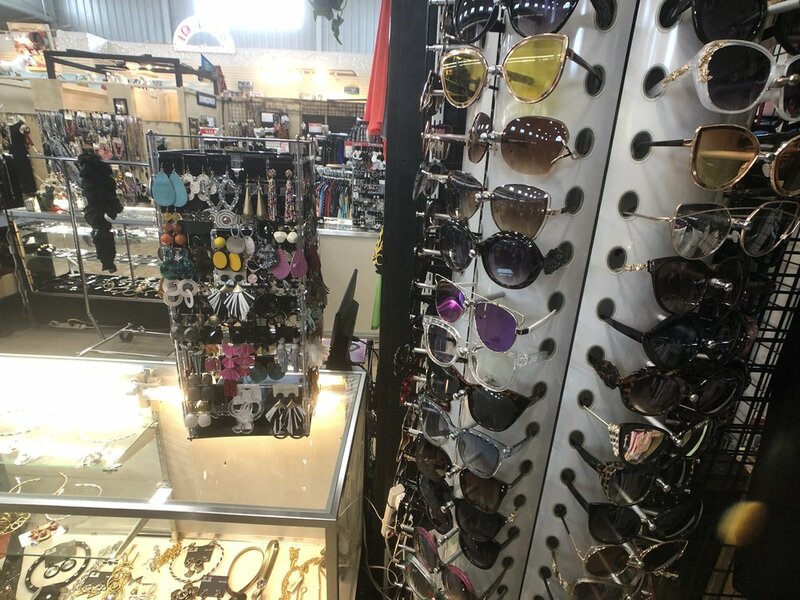 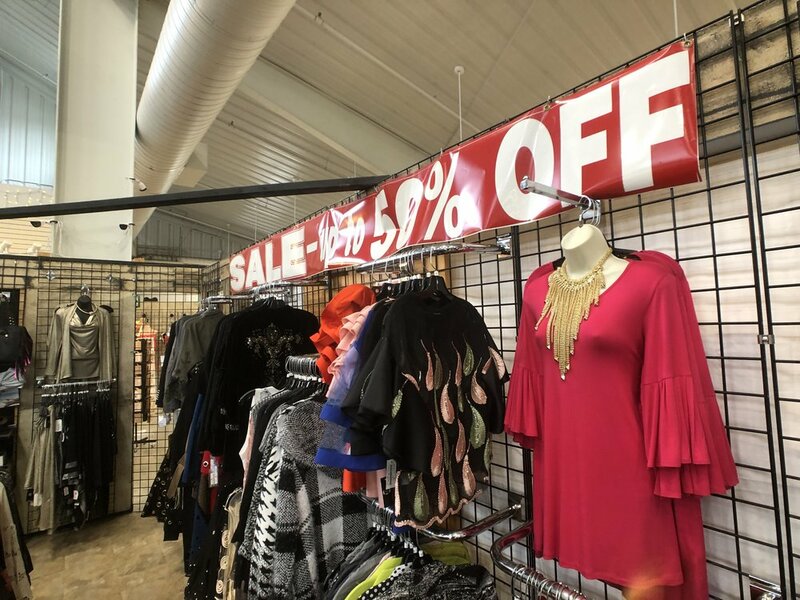 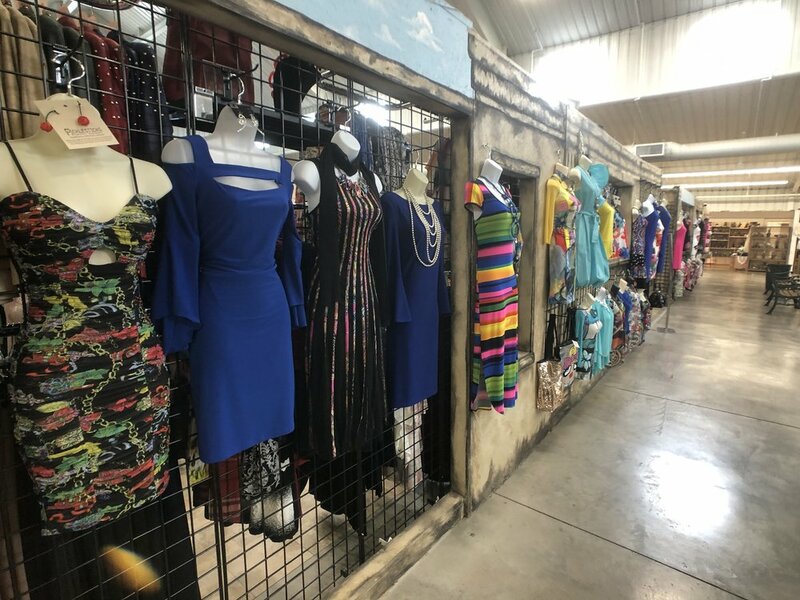 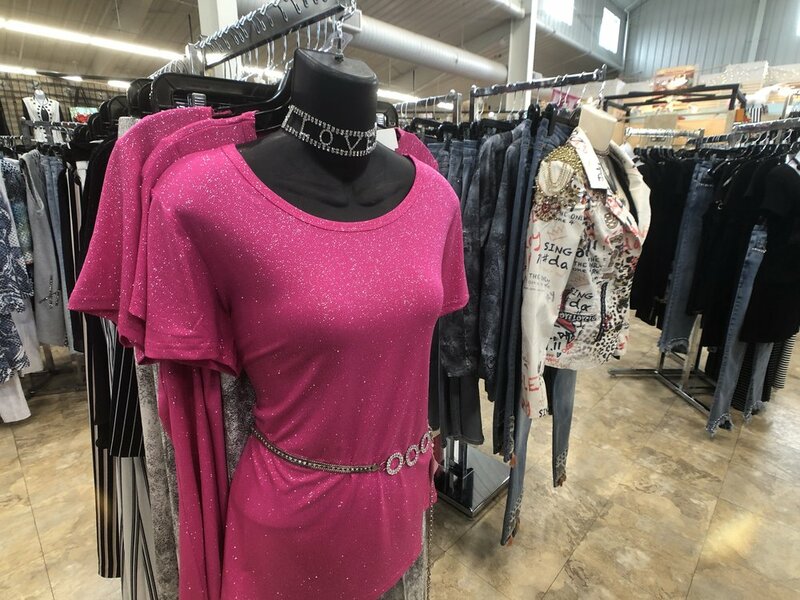 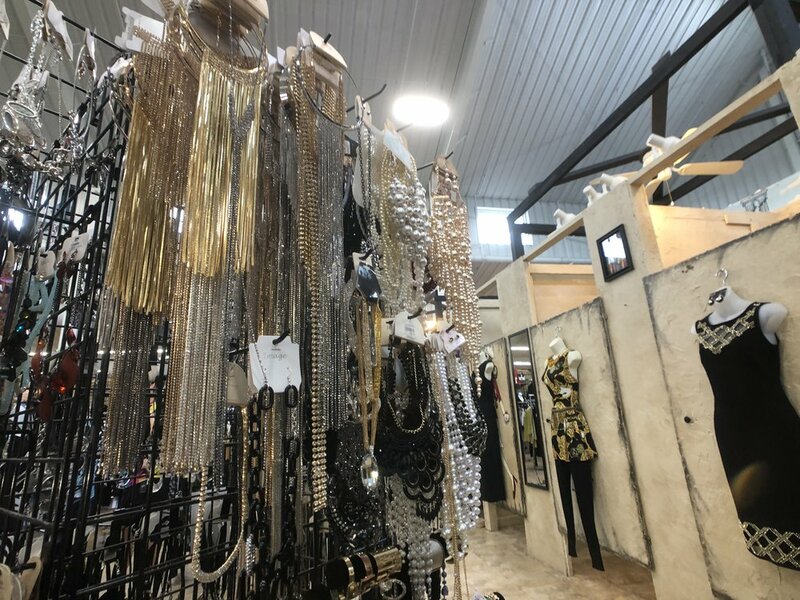 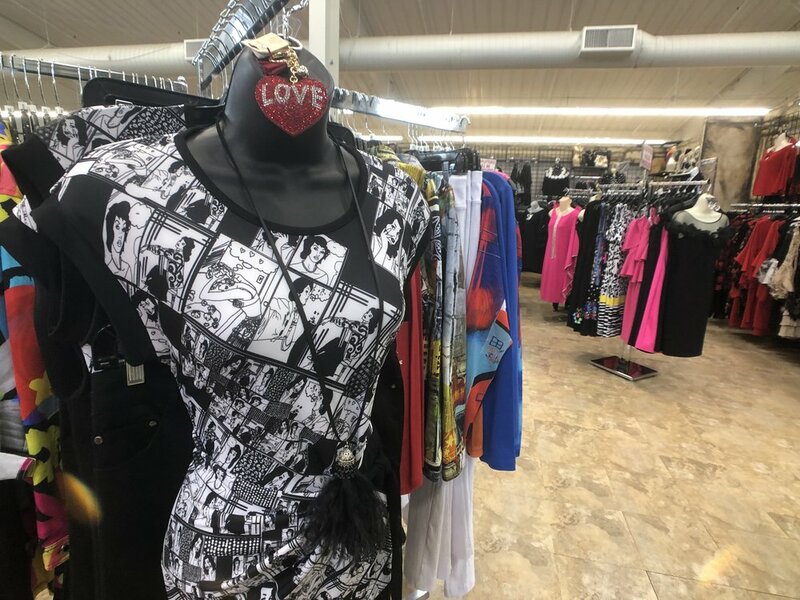 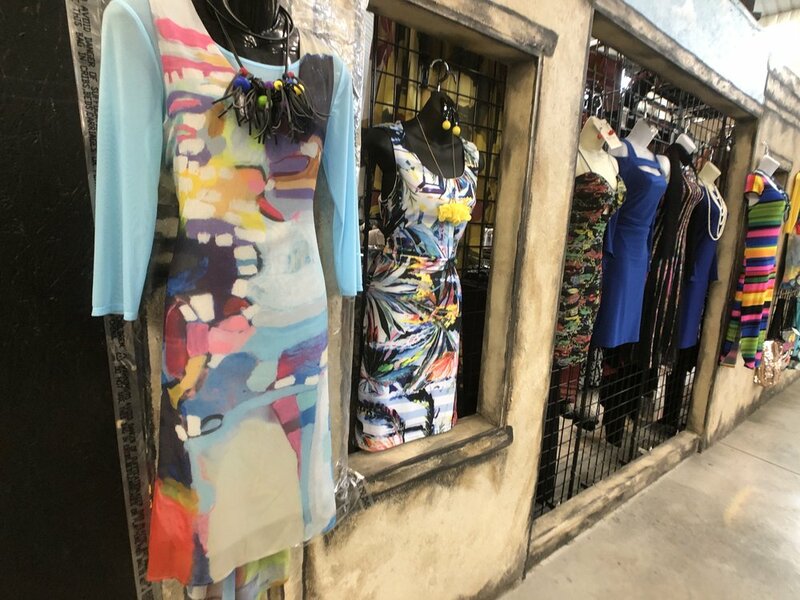 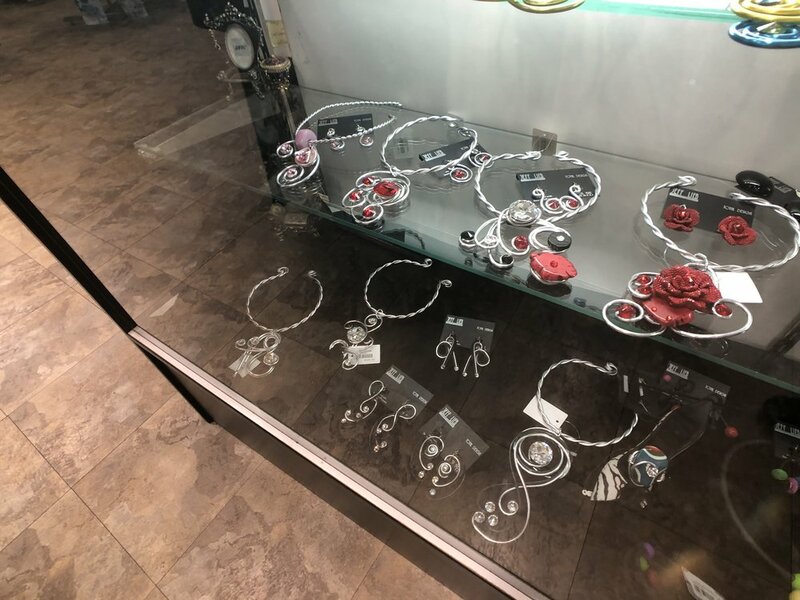 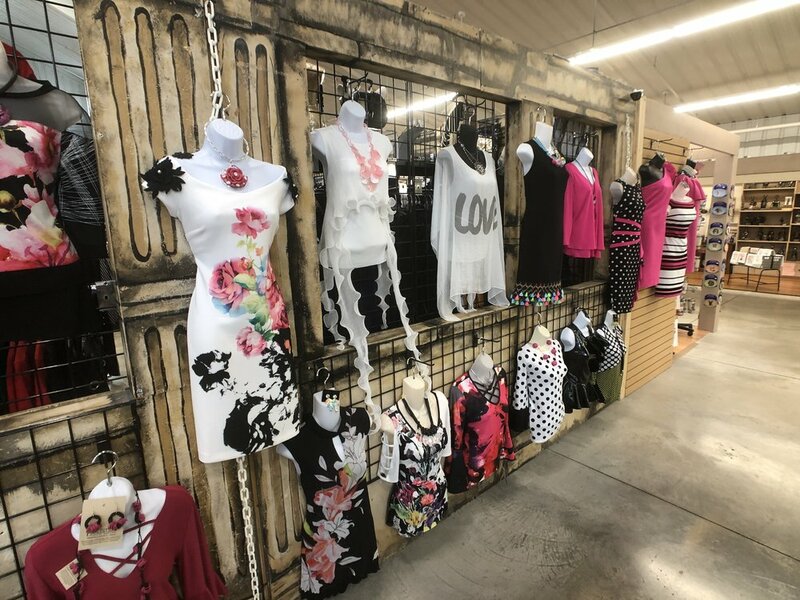 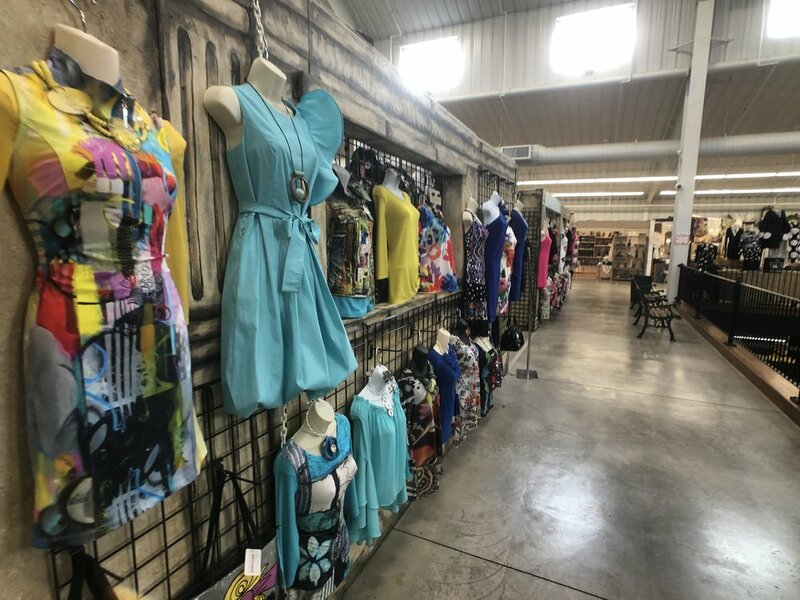 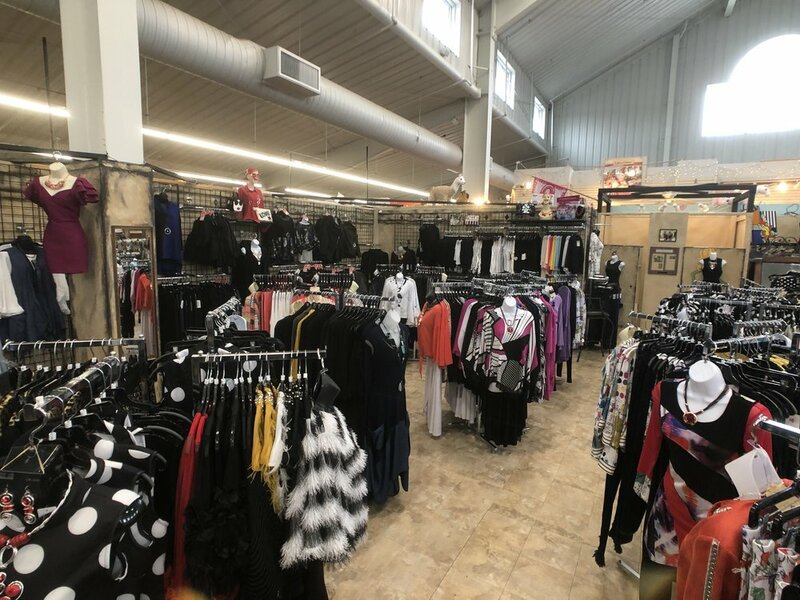 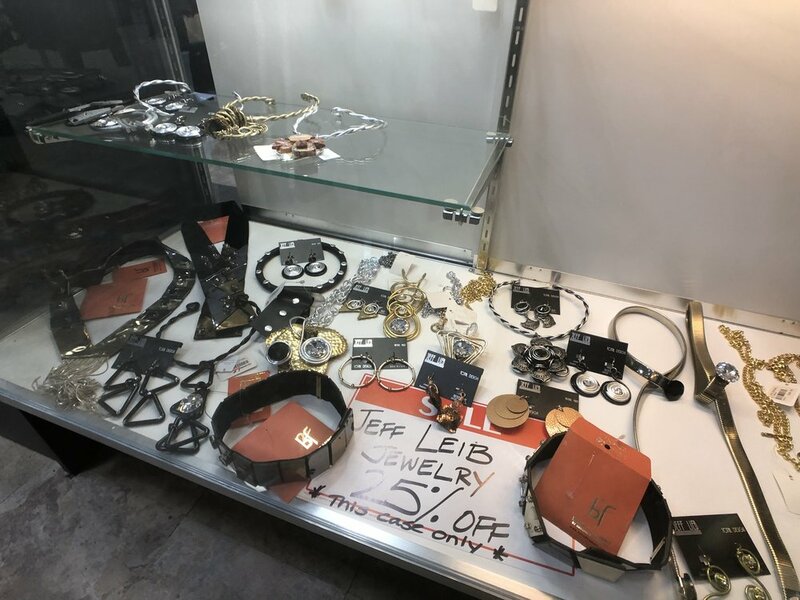 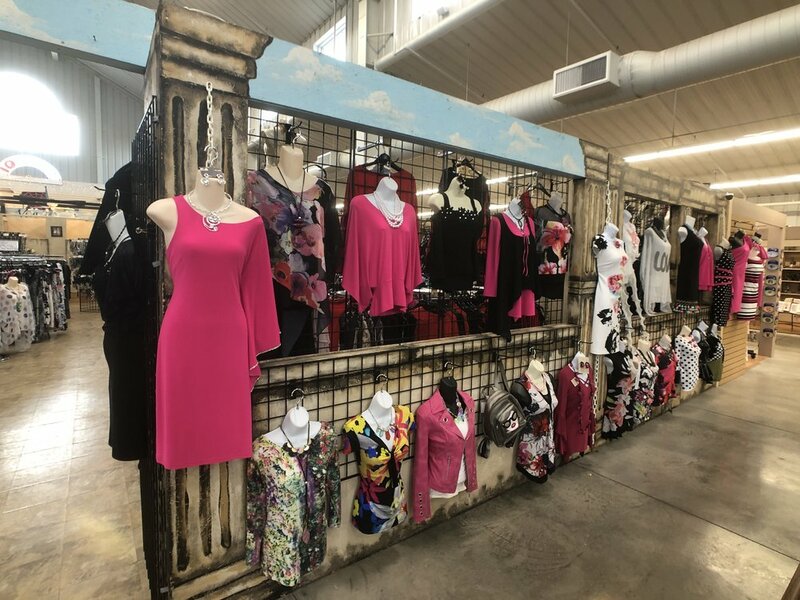 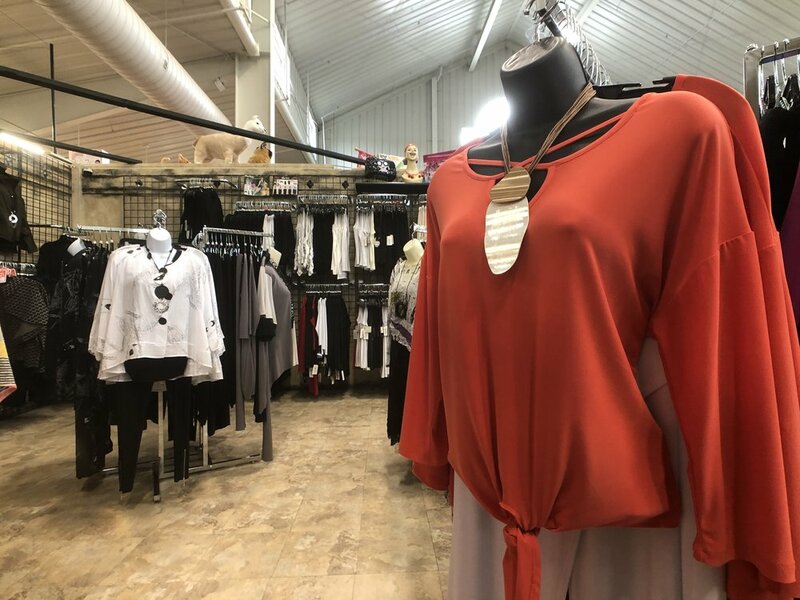 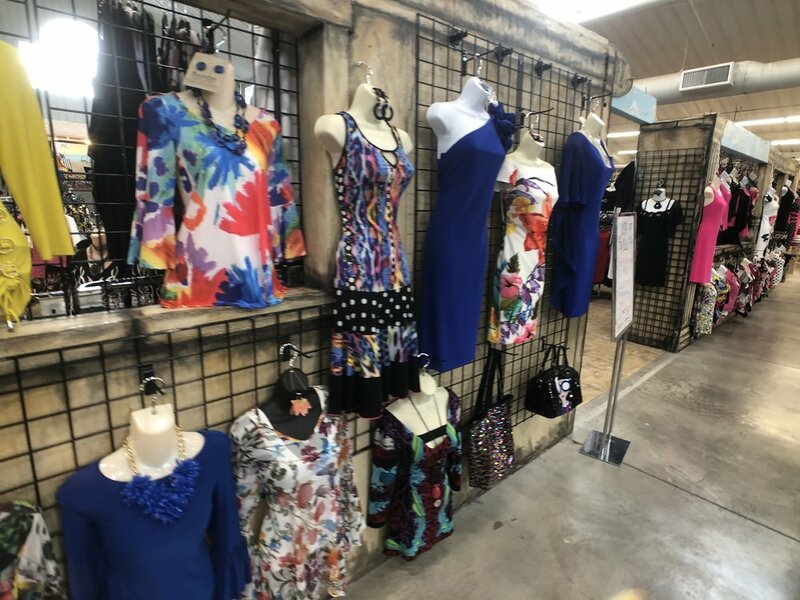 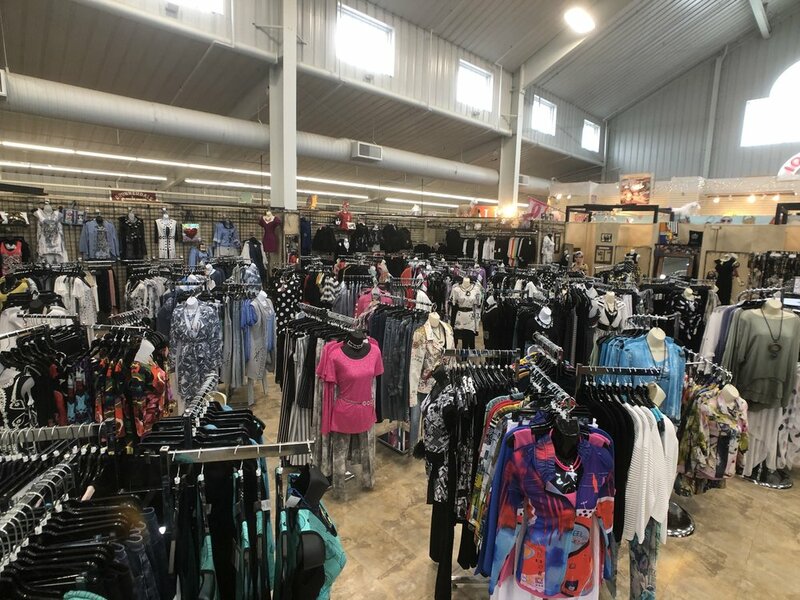 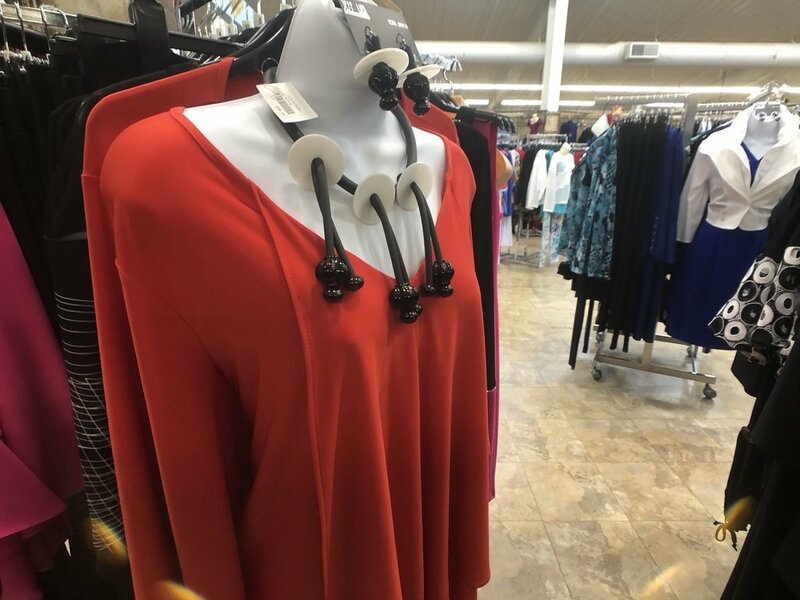 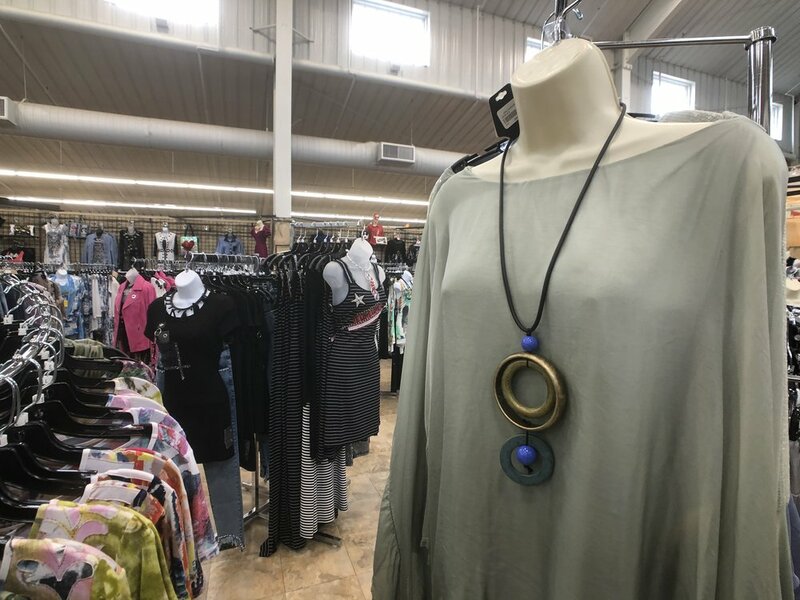 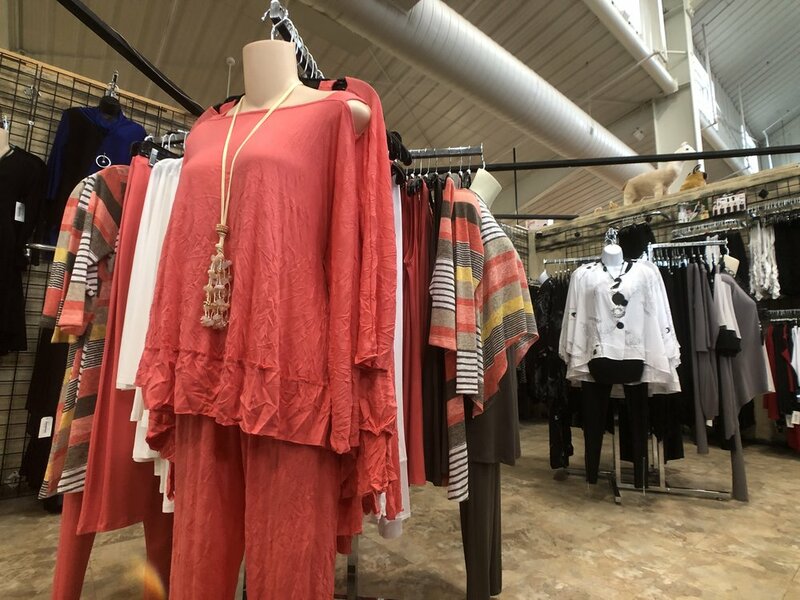 There’s something for everyone at Vita Boutique!